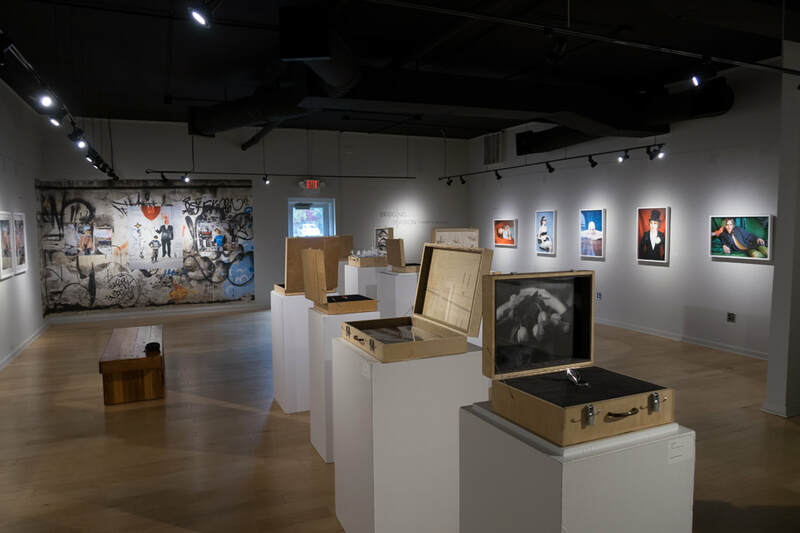 Light Leaked and The Light Factory in Charlotte, NC have partnered to create the exhibition, Bridging Division: Empathy and Humanity. ​Curated by Light Leaked's Founding Editor, Ashley Kauschinger. 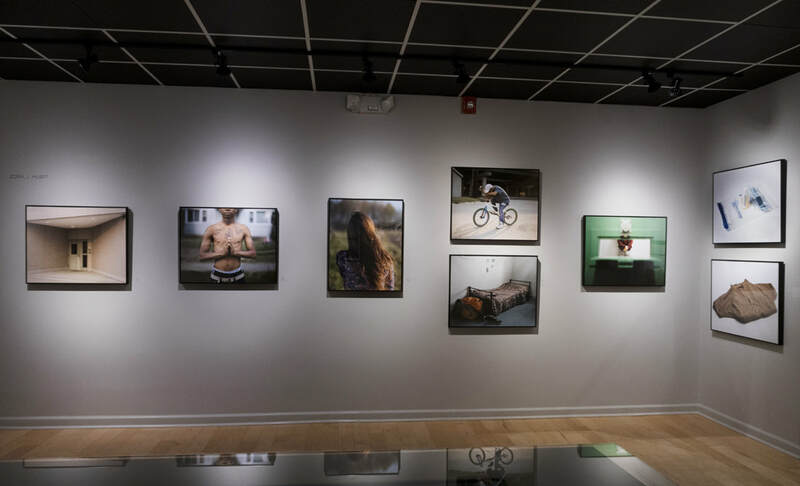 We hope you check out the exhibition if you are in the area! 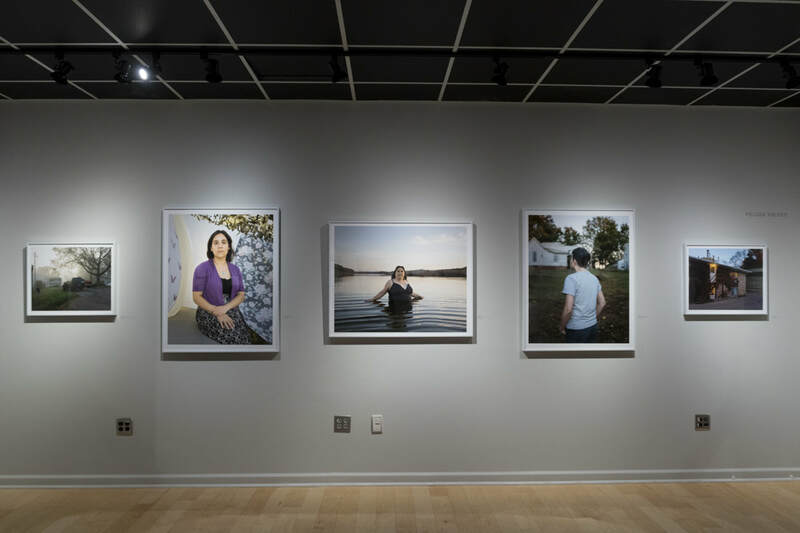 Bridging Division: Empathy and Humanity explores contemporary divisions through the personal interpretations of five photographers--Priya Kambli, Rania Matar, Zora J. Murff, Melissa Kreider, and Lissa Rivera—to create connection and understanding. 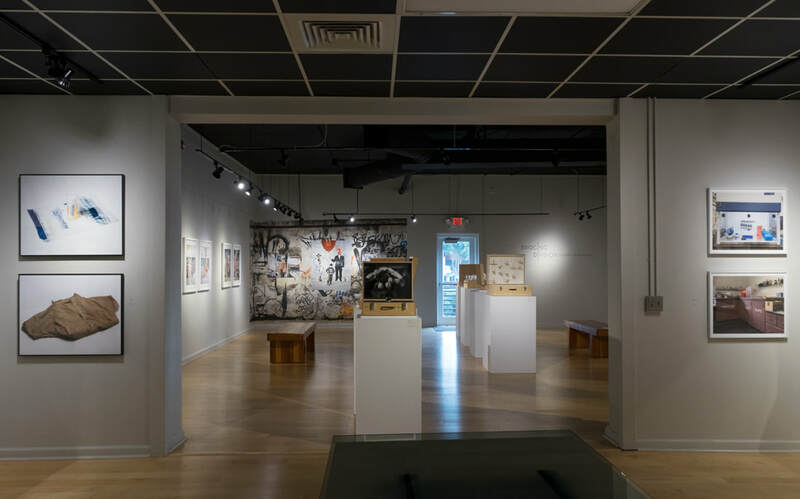 In a world of fear tactics and sensationalized depictions, this exhibition seeks to look underneath to our shared humanity. As well as create a platform for diverse perspectives and experiences that are often feared, controlled, misrepresented, ignored, or criminalized. 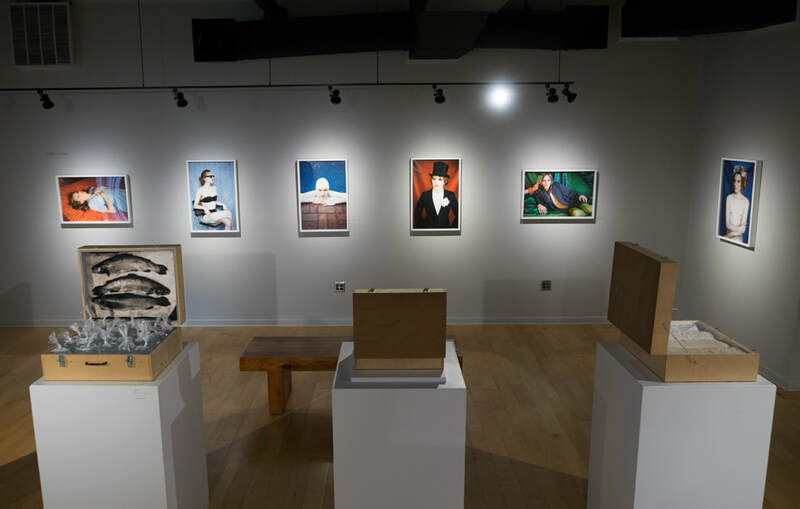 What connects all of these works is a searching for identity while societal barriers block what feels possible. Here these structures seek to broadly label groups as others, relegating them to a headline or a statistic or a wastebasket. In the face of that, these 5 artists are searching for understanding, for support, for belonging, for love, for compassion, for humanity...to be seen, to bridge divisions. 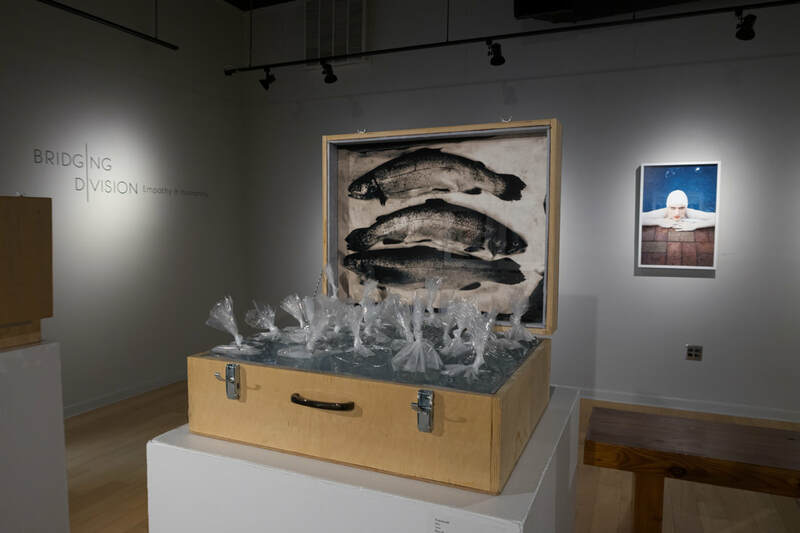 I view my role as curator as a connector for the voices of the artists. For this reason, I hope that viewers listen to these voices and consider what we can all learn from them. I certainly don’t know all of the answers, or even all of the questions. But I believe through our collective voices and desire to understand one another that we work toward equity. 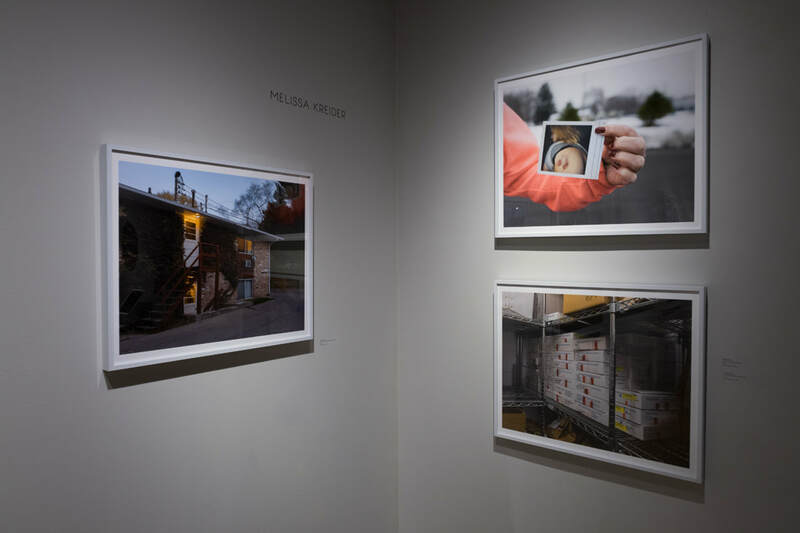 As a Lebanese-born American/Palestinian woman and mother, Rania Matar’s cross-cultural experience inform her work. 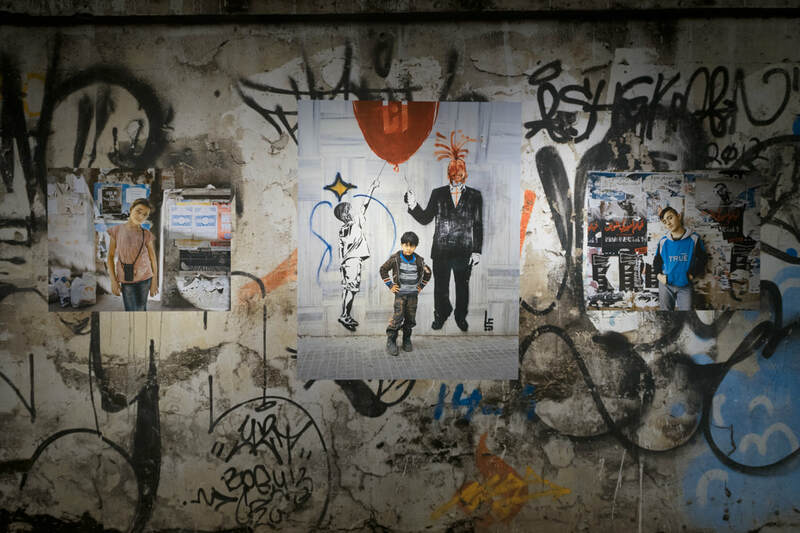 This show includes images from 2 series: Invisible Children focusing on Syrian refugees on the streets of Beirut and Becoming portraits of young girls photographed a few years apart as prepubescent girls and then later as young teenagers. Finding beauty in our shared humanity including the experiences of young women encountering the challenges of growing up regardless of background, culture and religion. 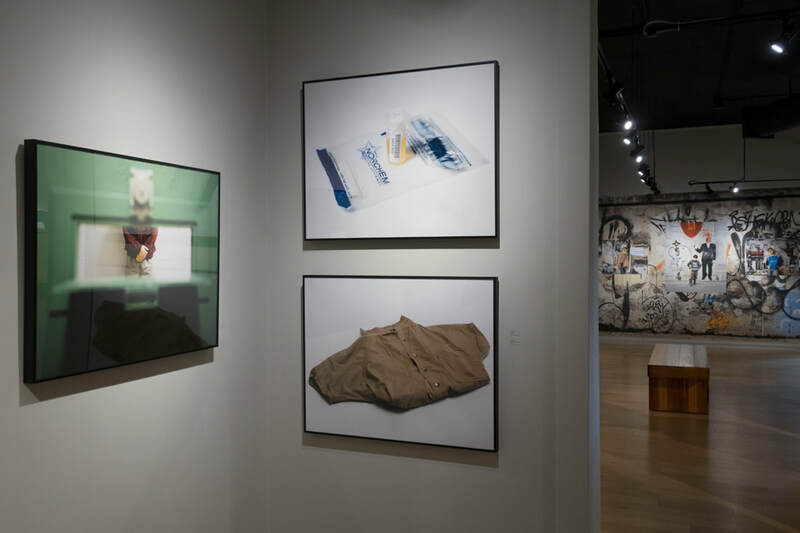 Remnants explores the structures responsible for victims of sexual and domestic abuse, and the complicated maze a survivor maneuvers if they choose to rely on the justice system. Contemplate there is likely someone in your life that has been affected by sexual assault. For survivors, I hope they find themselves comforted by the images of survivors and feel a sense of solidarity. Beautiful Boy focuses on Rivera’s domestic partner BJ as muse. 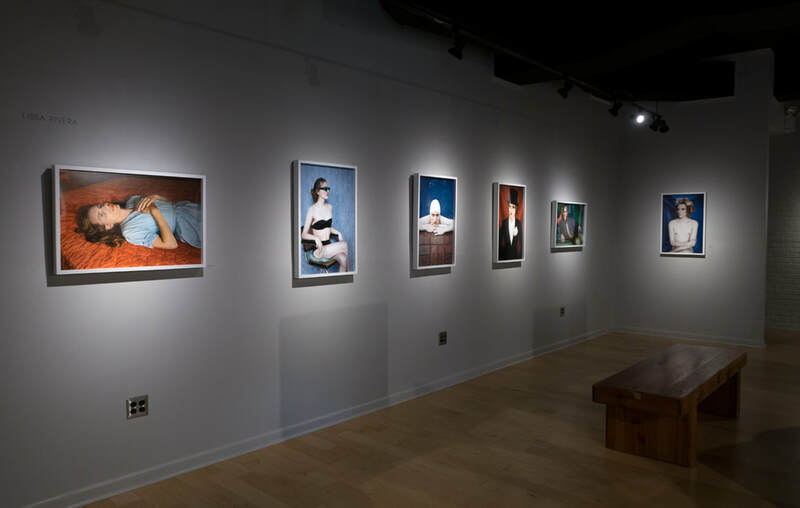 By presenting BJ, who is genderqueer, within the lineage of great beauties re-contextualizes what is attractive and beautiful and interrogates the visual language of femininity which is deeply embedded in the DNA of our cultural perceptions. What is gender? Where does it come from? What is a woman? What is a man? What is the relationship between clothing and gender? What is the relationship between color and gender? Do only people have genders, or do things also have gender? What makes an image attractive? What makes a person attractive? How do the images we see effect our identities? What is an identity? Can our identities change over time? What about day to day? Does femininity have a different cultural value than masculinity? Why does wearing a dress have more cultural weight than the choice to wear pants? Does the desire to be looked at have to be categorized as objectification in the negative sense? Does the muse (a role mostly relegated to women in art history) have more power than has been acknowledged? From 2012-2015, Zora J Murff worked as a probation services provider for kids in the juvenile criminal justice system. 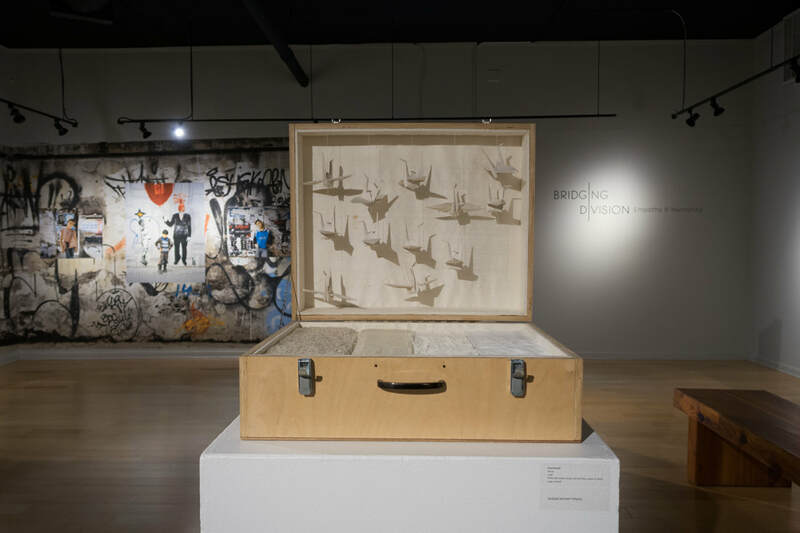 Corrections is an examination of the youth experience in the system, the role images play in defining someone who is deemed a criminal, and how concepts stigmatization and control may affect their future. What are your perceptions of the criminal justice system? What are your perceptions of those inside of the system? How have your perceptions about the criminal justice system and those called “criminals” changed? If so, how? 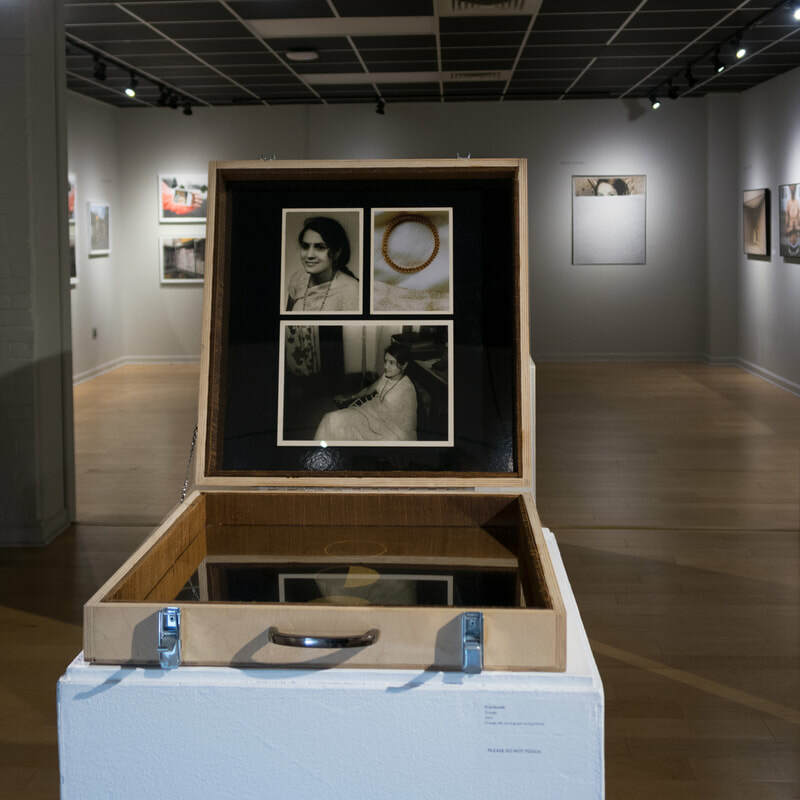 ​Kambli’s work is informed by the loss of her parents and emigration from India to the States. At age 18, she carried her entire life in one suitcase, which included an archive of family photographs and other artifacts. These objects have been her primary resource for creating work exploring the migrant experience. The fragmentation of family, identity, and culture often experienced in migrant communities. The heightening of anti-immigrant rhetoric and what are its consequences are for our society?